As CEO, Brian is responsible for all global operations for EquiLend, its affiliates and subscribers. He brings 20 years of hands-on experience and a deep knowledge of the global securities finance industry with an emphasis on technology solutions. 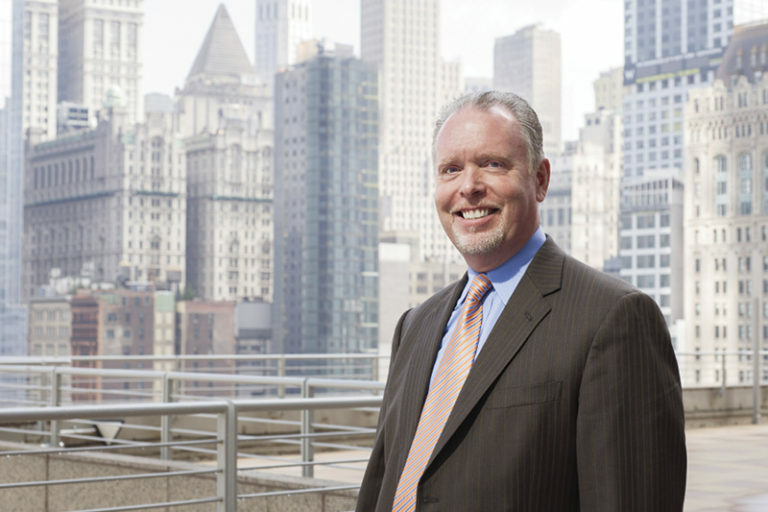 Prior to joining EquiLend, Brian spent 17 years with Barclays Global Investors (BGI). While at BGI, Brian held various positions, including head of Global Derivatives Services and Cash Strategist. Brian spent many years in securities finance while at BGI. His roles in that area ranged from Product Manager for Fixed Income Securities Lending, as well as Program Manager and alternate board member of EquiLend. He is one of the thought leaders among the initial ownership group that helped design the EquiLend platform. Brian is a graduate of the University of Notre Dame, and holds a BS in business administration with a concentration in finance.